Paradox release a lot of DLC for their games, and many fans would argue that there’s too darn much of it. 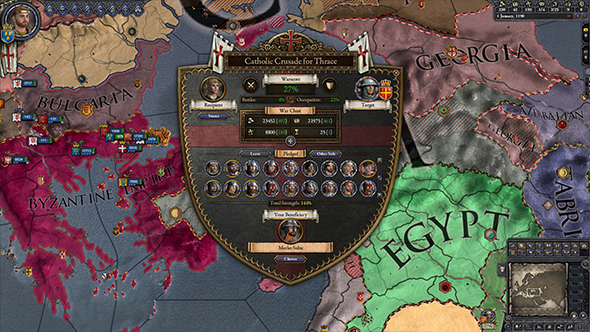 Getting a complete collection of add-ons for, say, Crusader Kings II would cost close to $300, and even more recent games like Stellaris and Hearts of Iron IV are already getting sizable amounts of content to buy. Paradox say “there’s room for improvement,” but it’s more about changing presentation rather than the added content on offer. Dig into the best strategy games on PC.